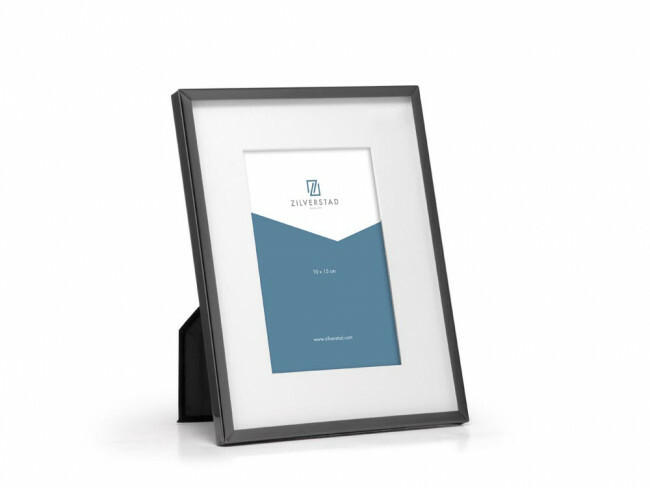 Polished photo frame with a gun metal look border and photo-mount. Suitable for one 13x18 cm photo. Polished photo frame with a gun metal look border and photo-mount. Suitable for one 10x15 cm photograph.